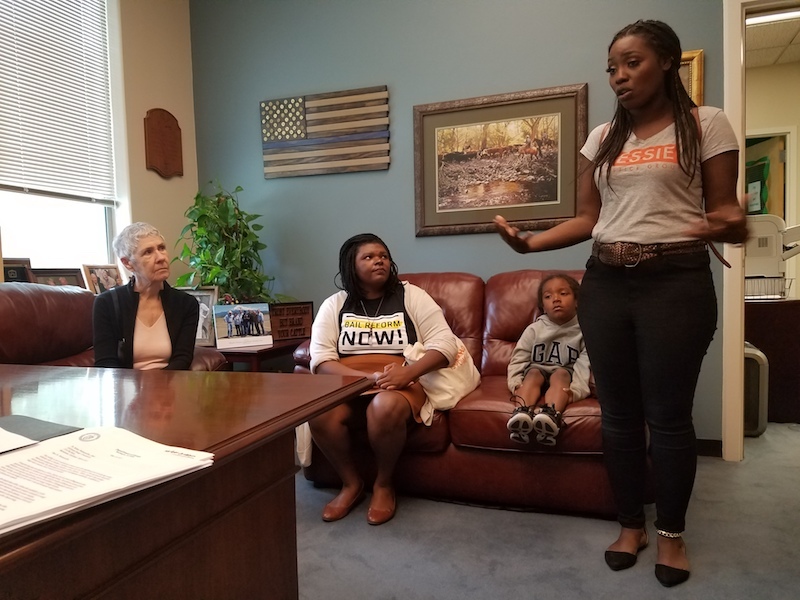 Essie Justice Group is a non profit organization of women with incarcerated loved ones taking on the rampant injustices created by mass incarceration. 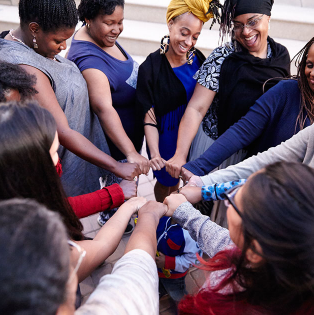 Our award-winning Healing to Advocacy Model brings women together to heal, build collective power, and drive social change. 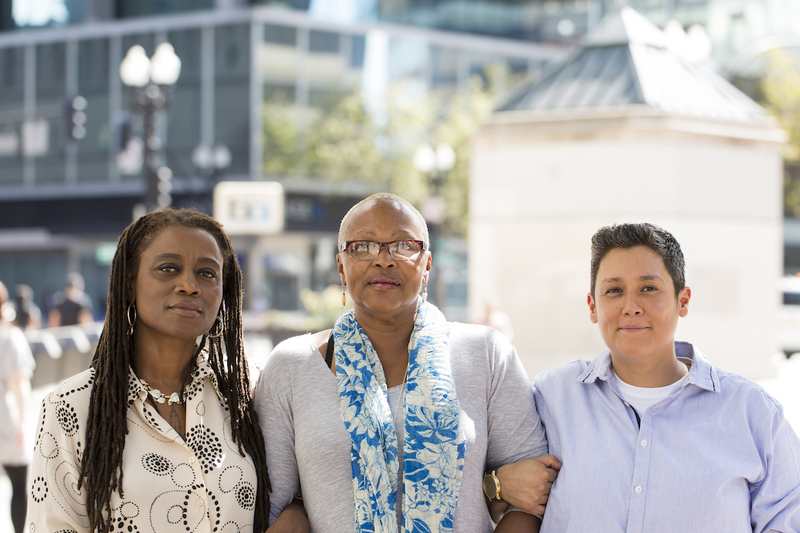 We are building a membership of fierce advocates for race and gender justice — including Black and Latinx women, formerly and currently incarcerated women, Transwomen, and gender non-conforming people. 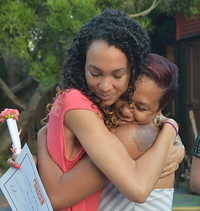 Nominate yourself or a woman you know to join our loving and powerful community. Today 2.3 million people are confined in jails and prisons. Incarceration has increased by more than 500% in the last forty years. Seventy million people have criminal records. Seven million children have had an incarcerated parent. Mass incarceration is a domestic human rights crisis of astounding proportions. An overlooked effect of mass incarceration is that today an astounding one in four women and nearly one in two Black women has a family member in prison. The sense of loss is painful, acute, and often borne in silence, leading to illness, severe depression, and even suicide. In this age of mass incarceration, women are at once sole leaders and lynchpins of families, expert navigators of complex systems, adept at articulating the features of a broken system, and isolated, impoverished, and overlooked by contemporary crime and safety approaches that focus on men. Wasted is the expertise women have individually developed, as our isolation prevents us from being engaged in mutual support and advocacy. Essie is here to change this. To transform the criminal justice system women impacted by incarceration must organize. Our Healing to Advocacy Model brings women who are enduring a loved one’s incarceration alone into a loving and powerful membership body. 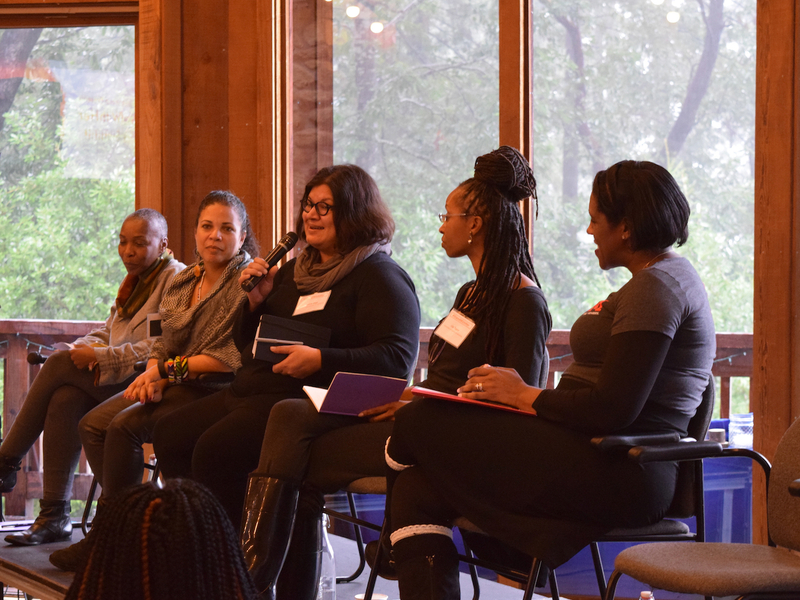 From there, women lead: taking on campaigns, providing peer-to-peer support, participating in actions, and partnering with a national community of activists and advocates to build a more compassionate and just society. 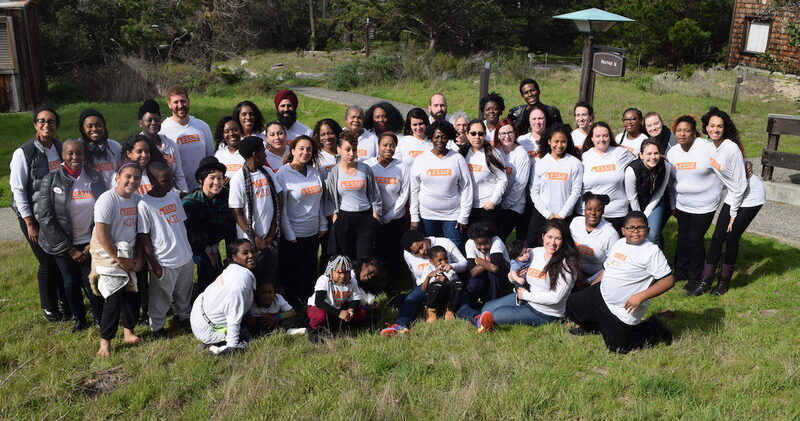 From individual engagement, to group participation, to a network of women leaders – our model will bring together hundreds of thousands of women to break isolation, increase resources to families, and confront mass incarceration’s harm as a unified, loving, and powerful group. Learn more about our work and campaigns.